Here are the articles on google-apps. The Webalite Blog is where we share tips, tricks and educational content about google-apps and other topics. 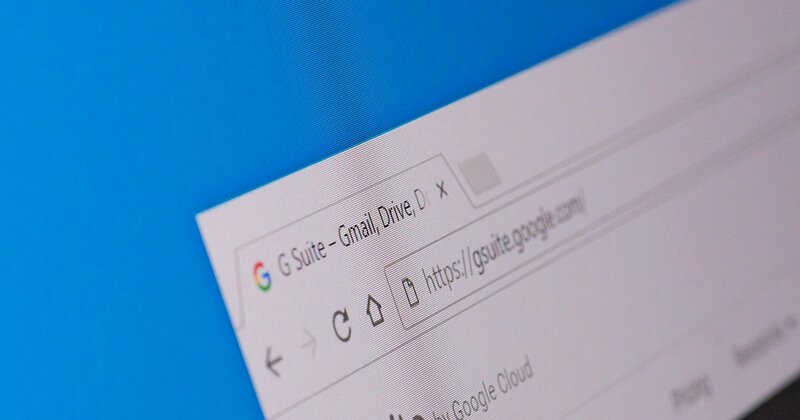 Google Apps For Business is a cloud-based productivity suite including Gmail, Calendar, Drive, Docs and more. Find out how it can help your business.